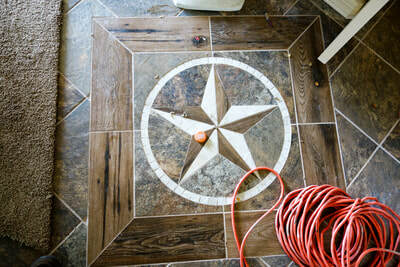 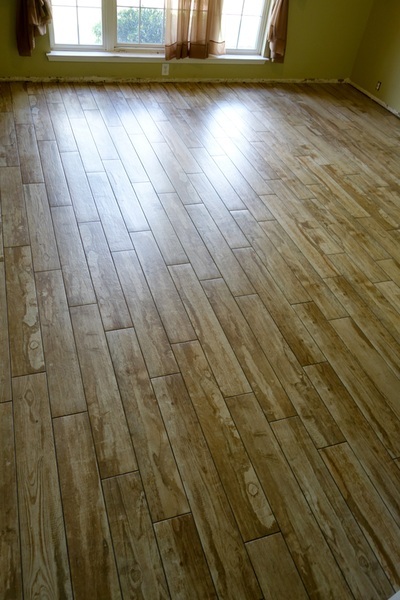 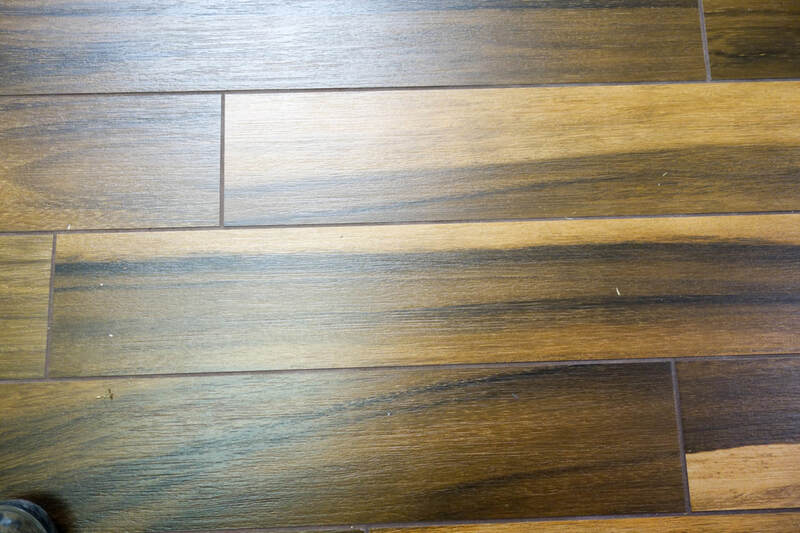 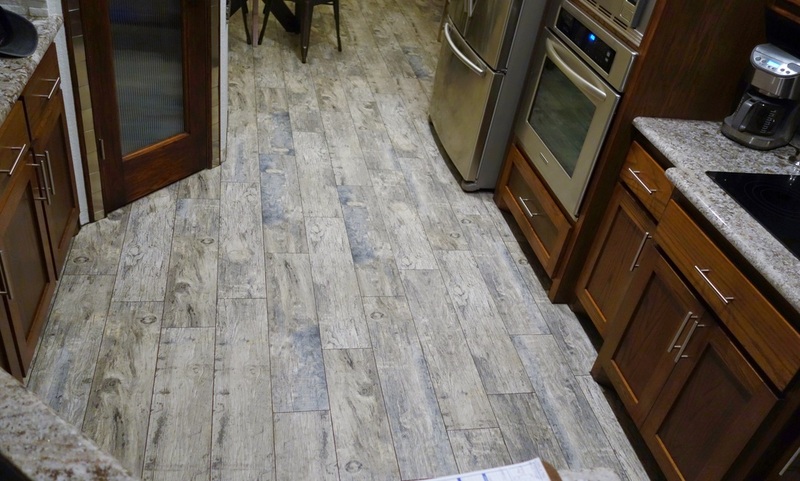 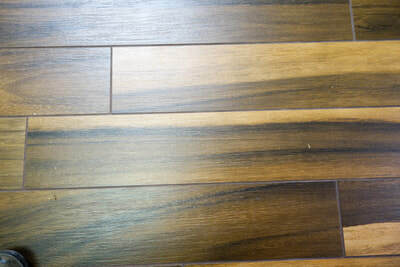 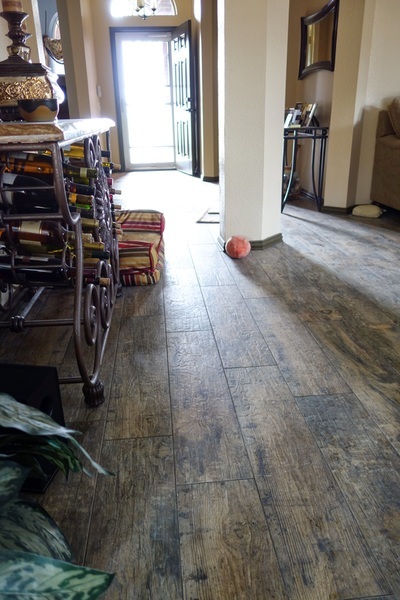 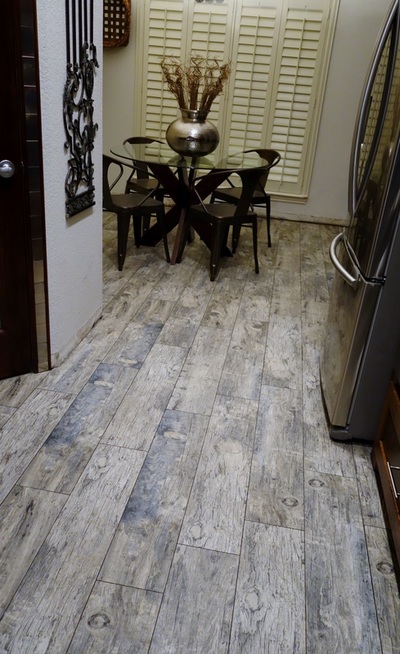 BnG Custom Floors is able to design your new floors in ceramic, natural stone, or porcelain tile. 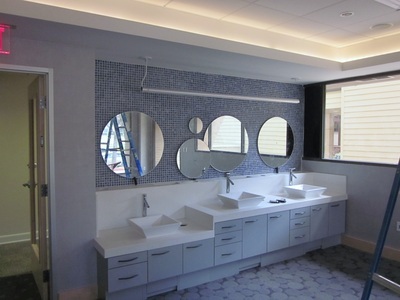 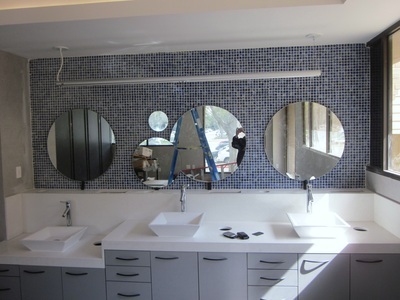 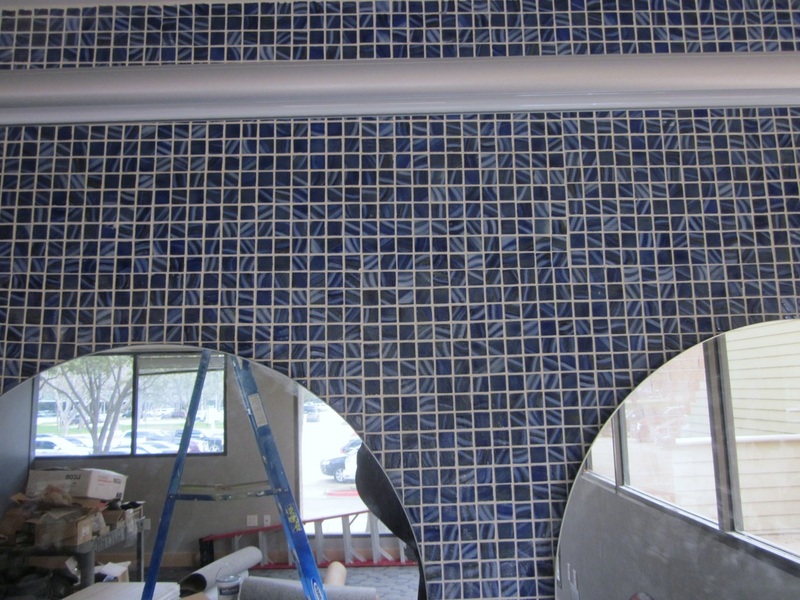 We are able to install the complex project with deco inserts, wall tile, backsplashes, shower stalls, patios, and fireplaces. No job is too small or big for us as we take the same level of dedication as if the home were ours. 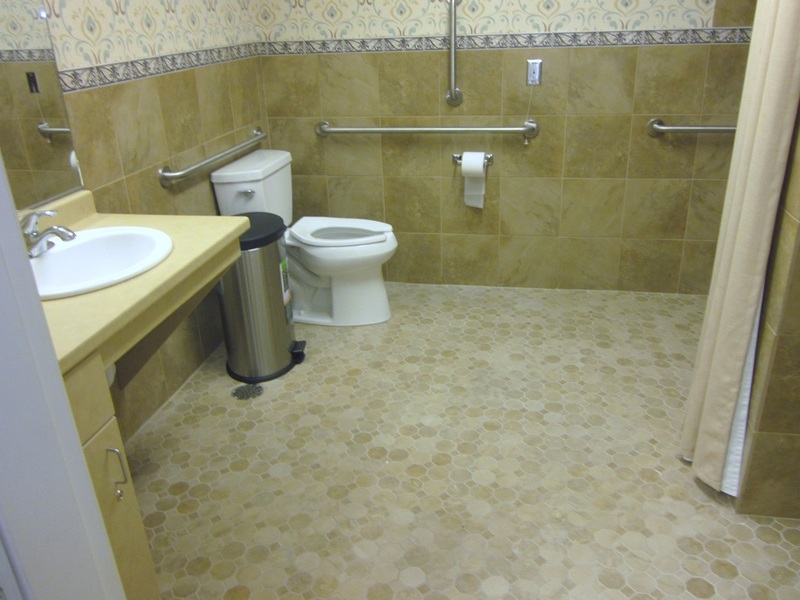 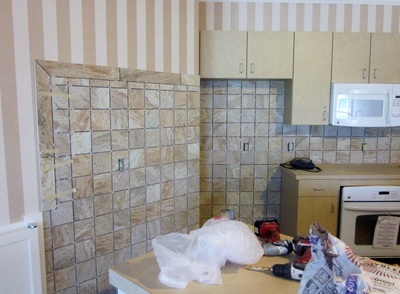 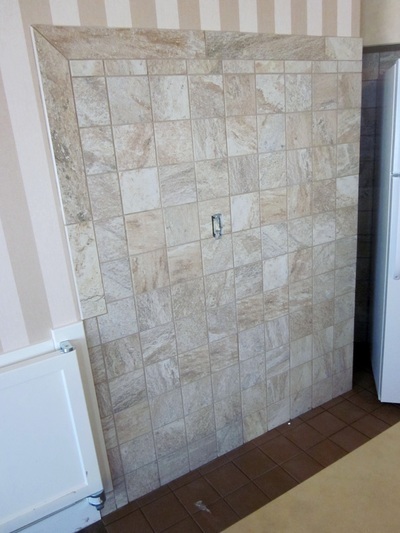 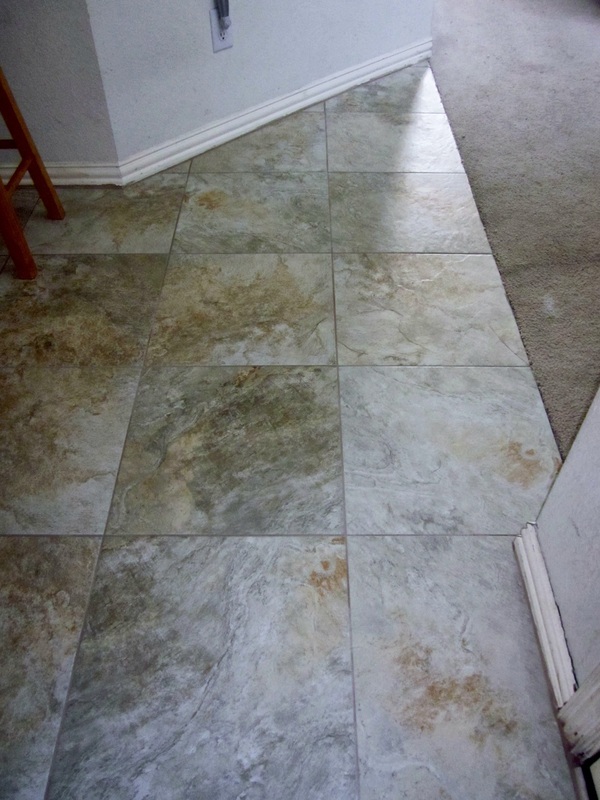 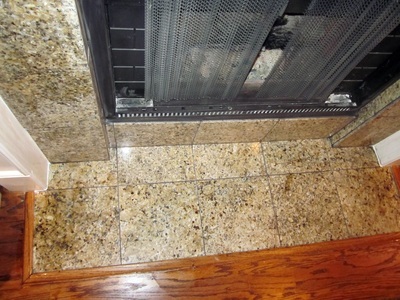 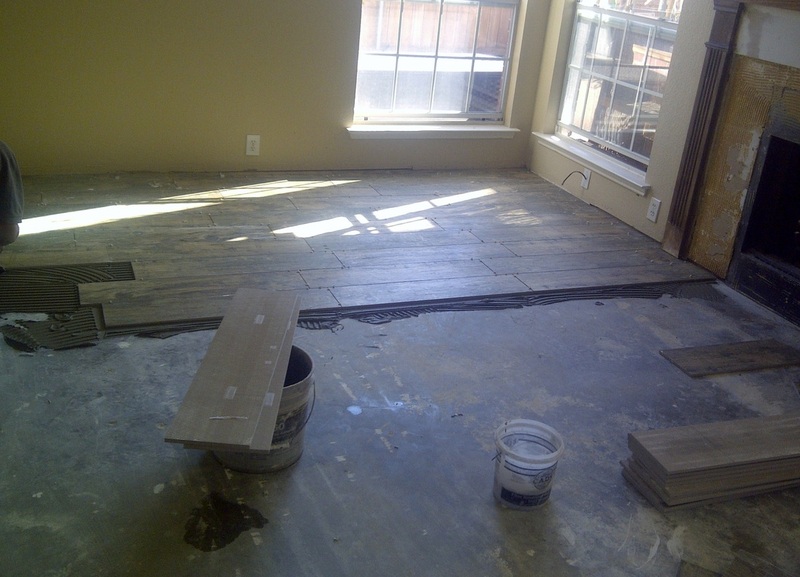 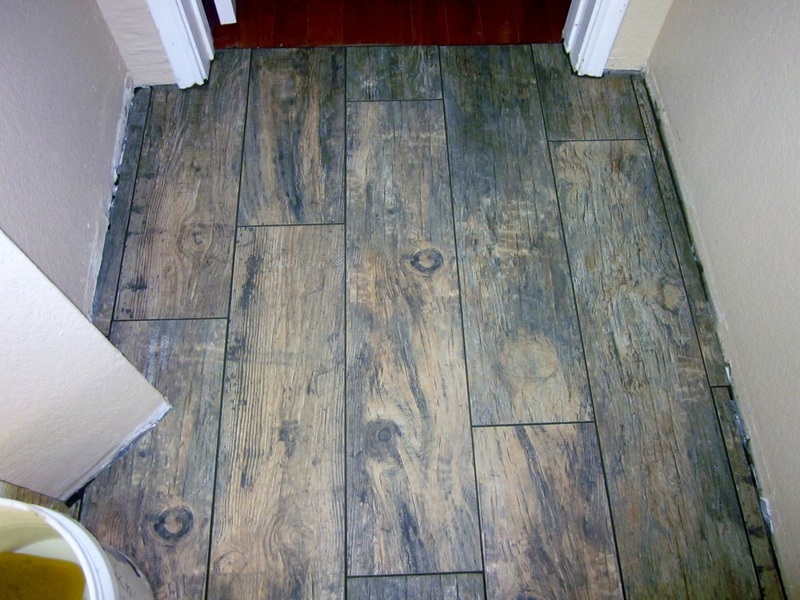 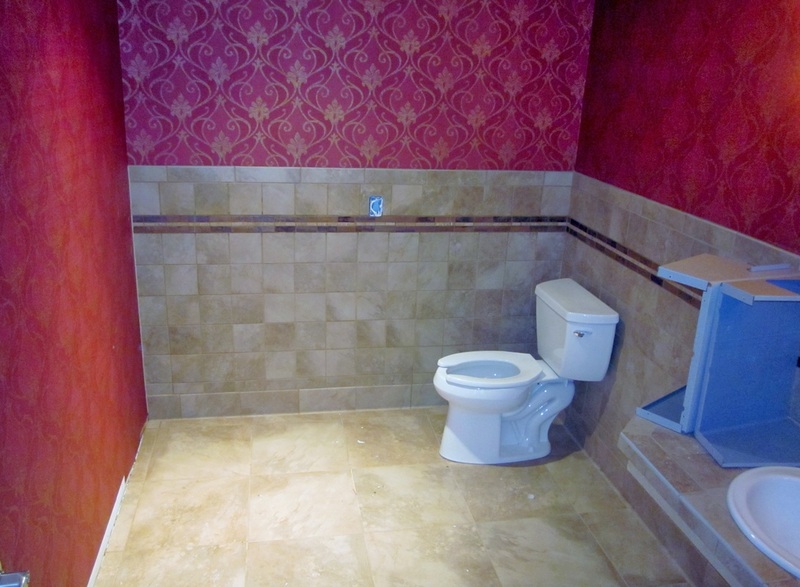 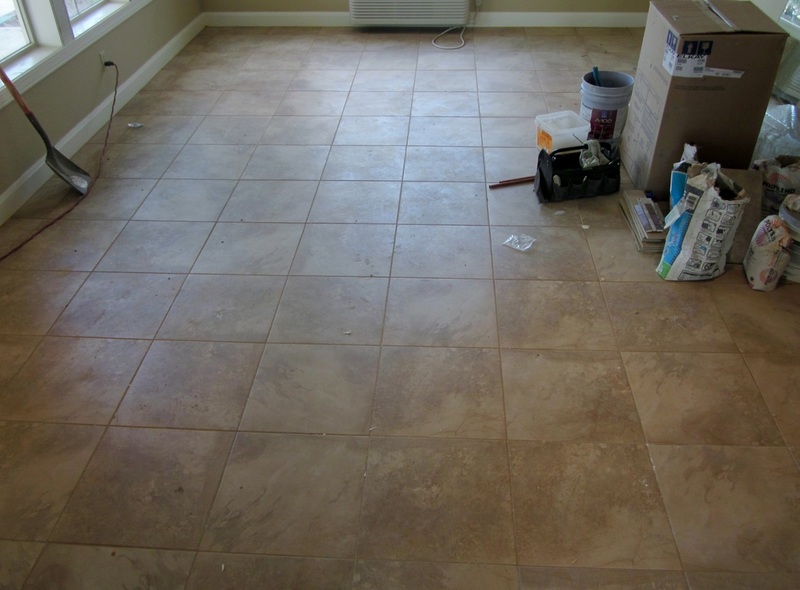 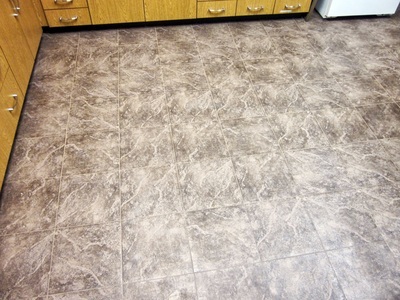 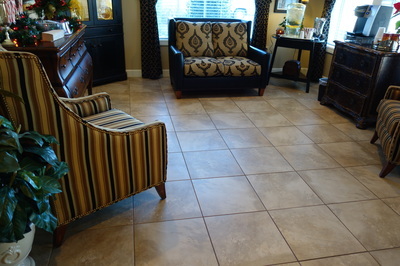 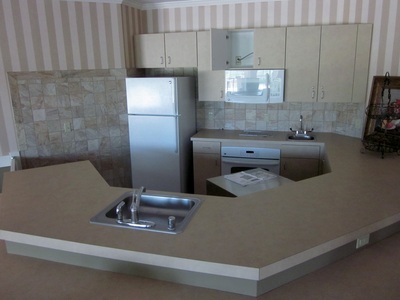 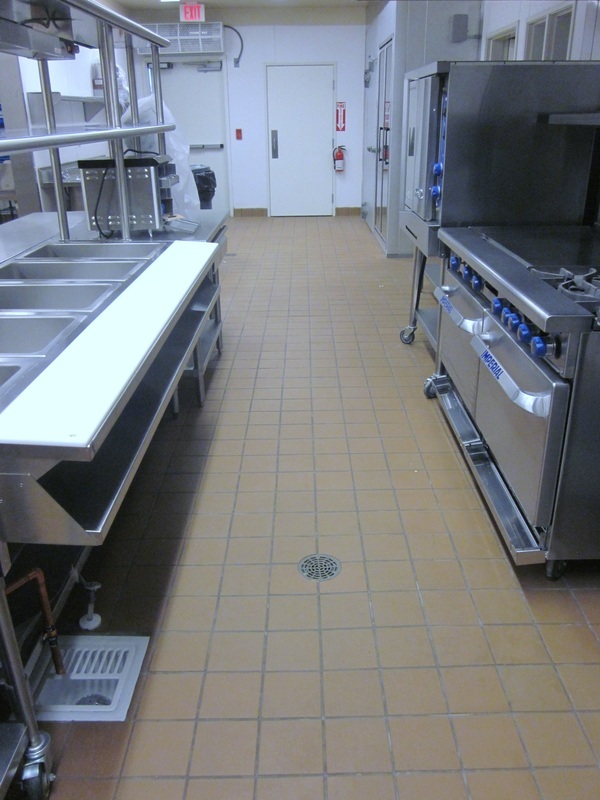 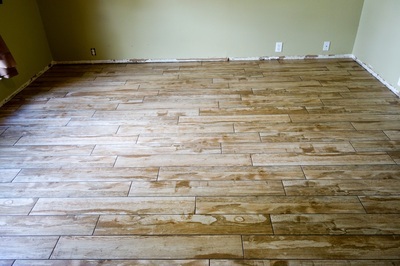 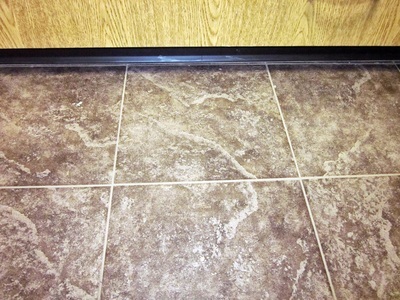 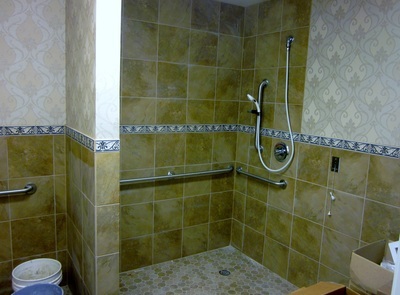 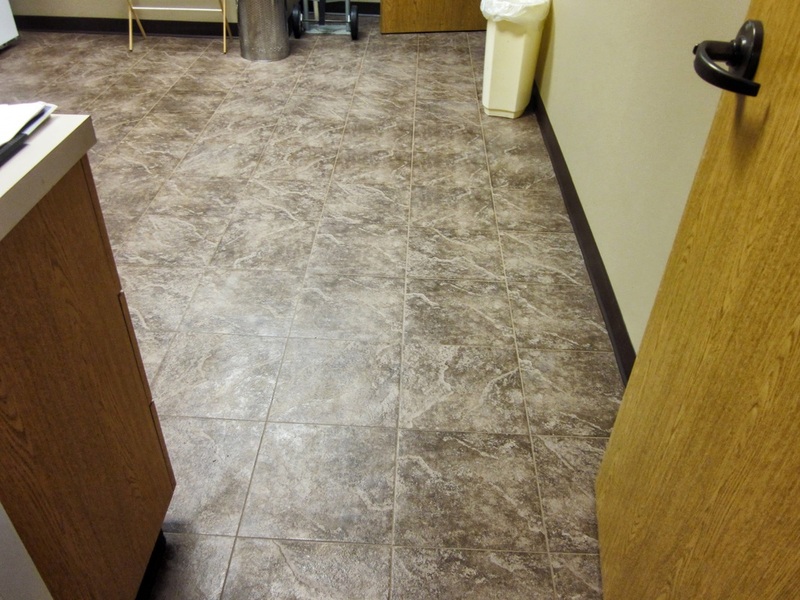 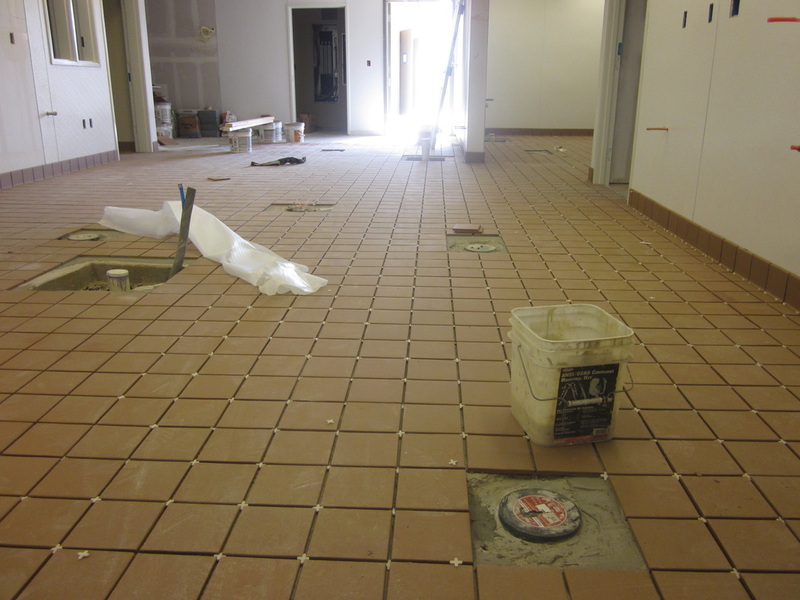 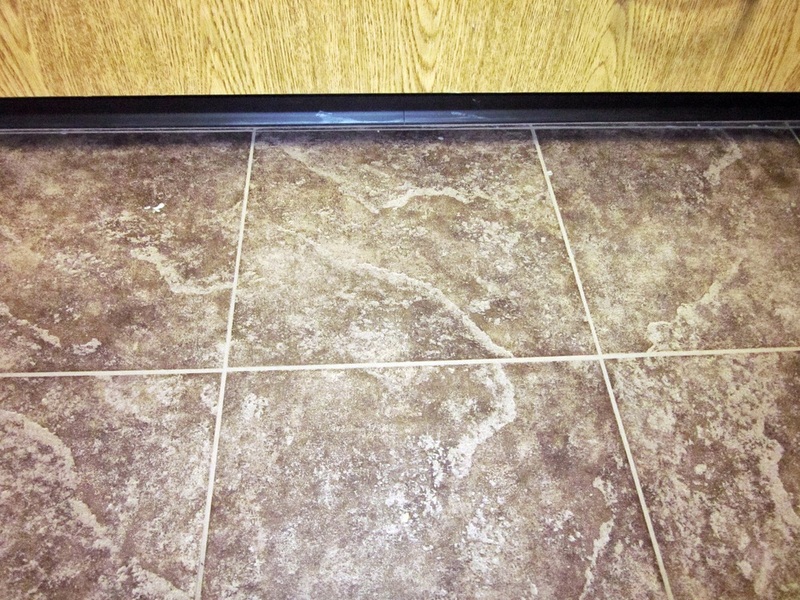 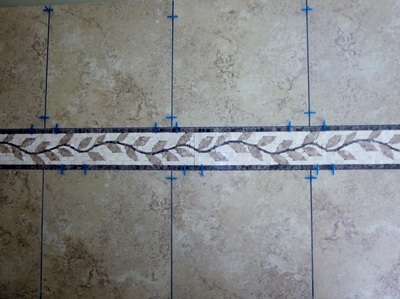 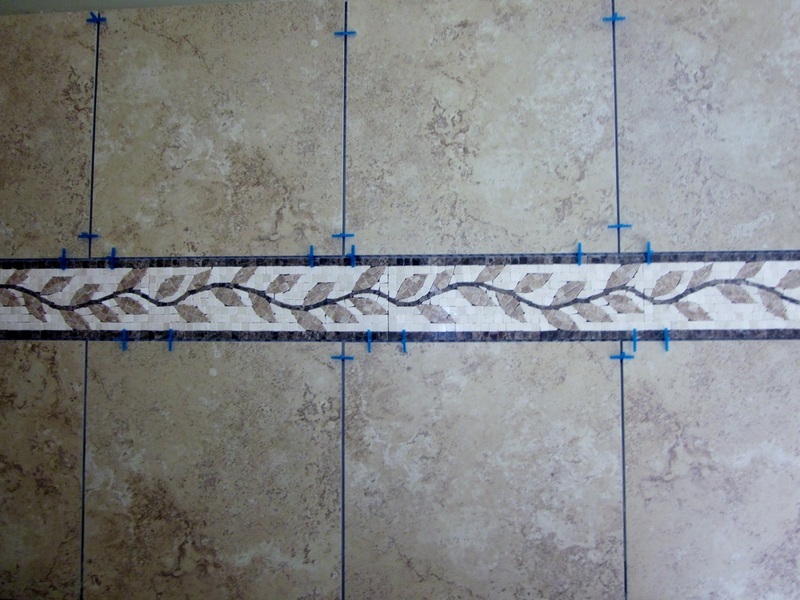 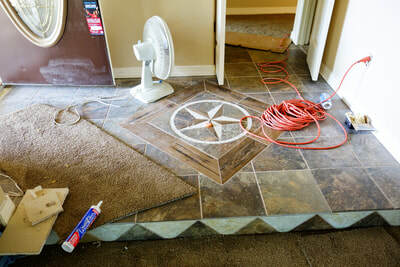 The difference with going with us for your new tile project is that you will end up with a project your are proud of. While the density and durability of your new tile is important to the project at hand, you would probably not want to over-pay for tile that is not necessary. 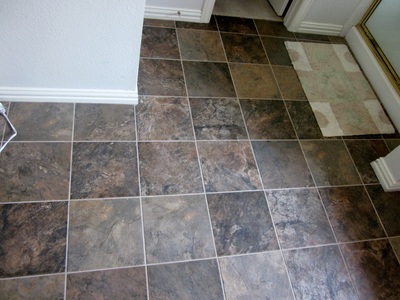 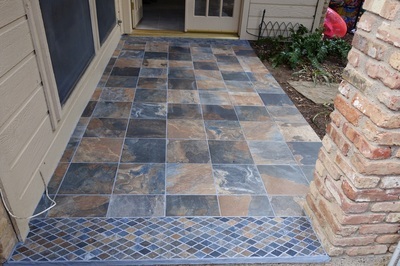 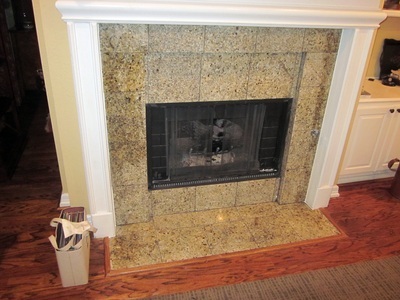 Picking the right tile is important but just as important is choosing the correct mortar. 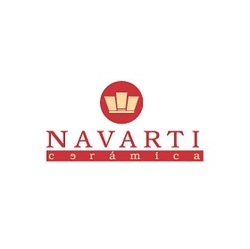 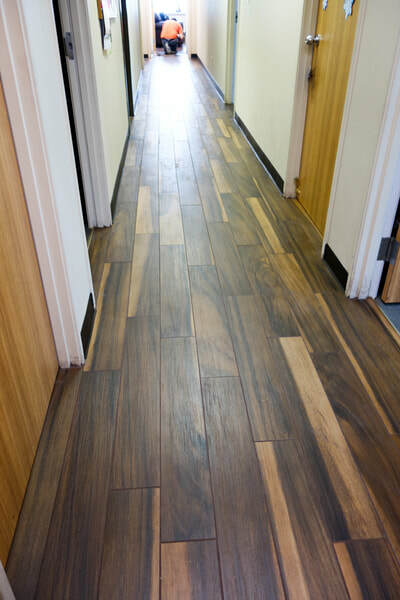 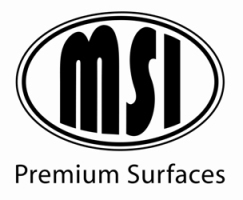 We only use premium brands such as Mapei, Laticrete, and Custom Building Products. We make the process as smooth and less confusing as possible so that in the end you get what you are looking for: beautiful floors/ walls. 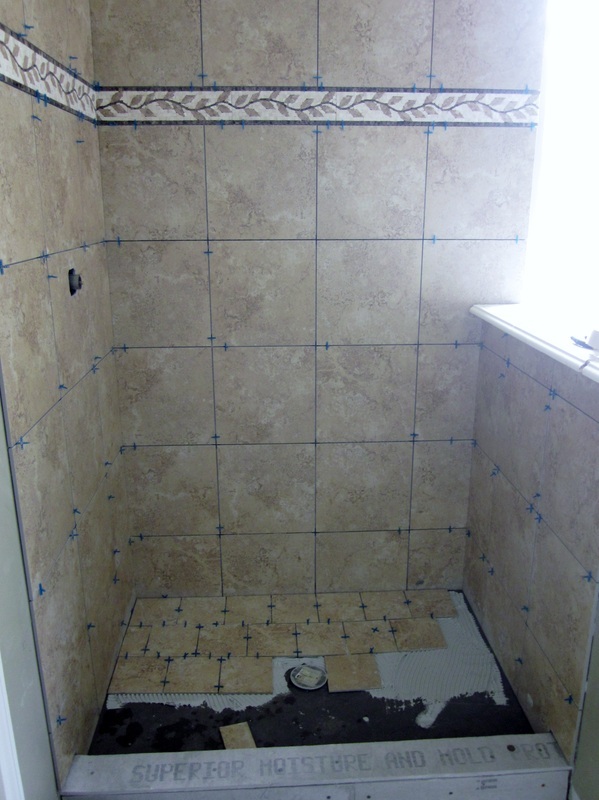 Grout technology has evolved in the last five years or so and we are up to speed on all the new technology. 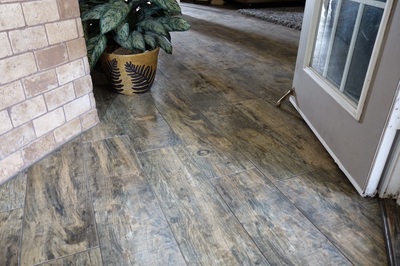 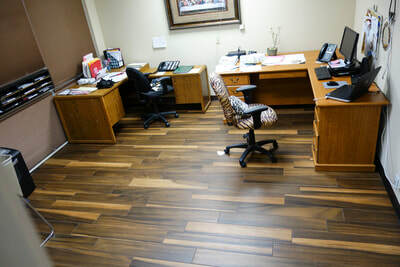 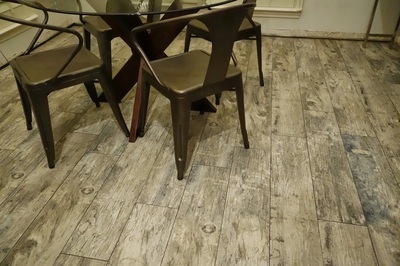 When you choose us for your new tile project, you are not getting a sales staff trying to sell you the wrong material, but a knowledgeable staff that is concerned that the project is done right the first time. We handle all tile types: natural stone, ceramic, clay, quarry, porcelain and mosaic including difficult to install glass. 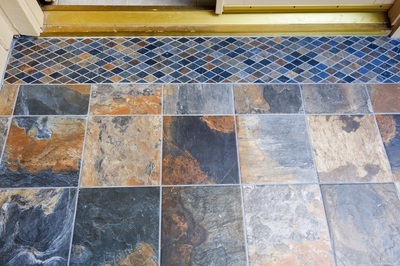 Please click on the blue line next to the logos to visit the different tile companies.